Do you have a garbage disposal? 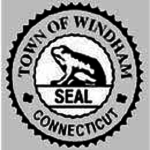 I would like to request Septic Tank Cleaning in Windham, CT.
For 61 years, Suburban Sanitation Service has offered fast and reliable septic tank cleaning in Connecticut. 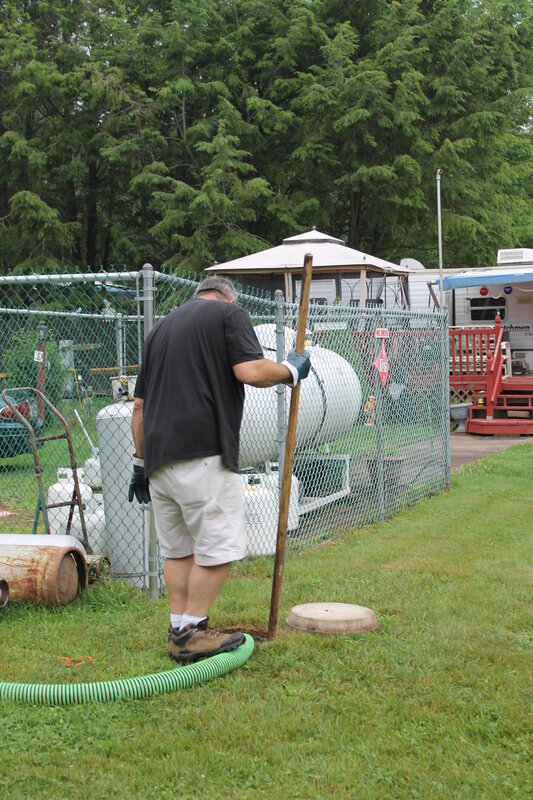 The septic system is an onsite sewage treatment and disposal system buried in the ground. 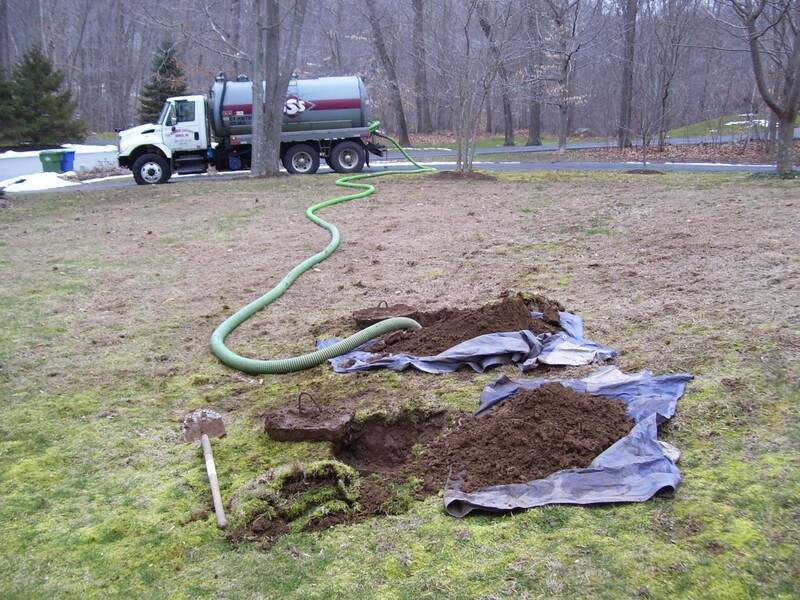 A septic system consists of a septic tank and a soil absorption area. 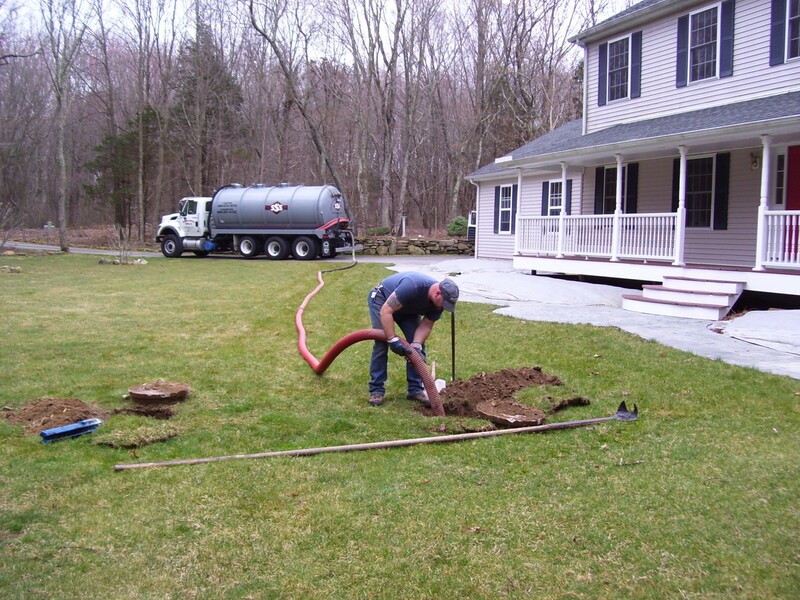 On average, we recommend a septic tank cleaning in Windham Connecticut every two to three years. The frequency depends on the home’s occupancy and the level of usage. If a garbage disposal is utilized in your home, than your septic tank should be cleaned more frequently. Cleaning your septic tank regularly will not only prevent inconvenient backups into the home, but prolong the longevity of the septic system. For your convenience, we will send you a reminder card when it's time to have your tank cleaned. Clean your septic tank regularly based on the recommended frequency. Have the baffles inspected at time of your septic cleaning. 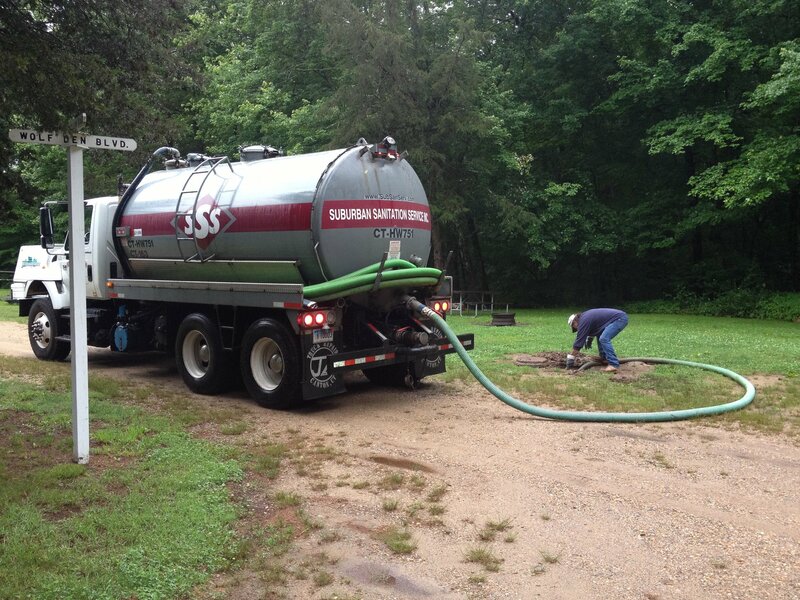 Call us to learn more about maintaining your septic system or to schedule a cleaning!